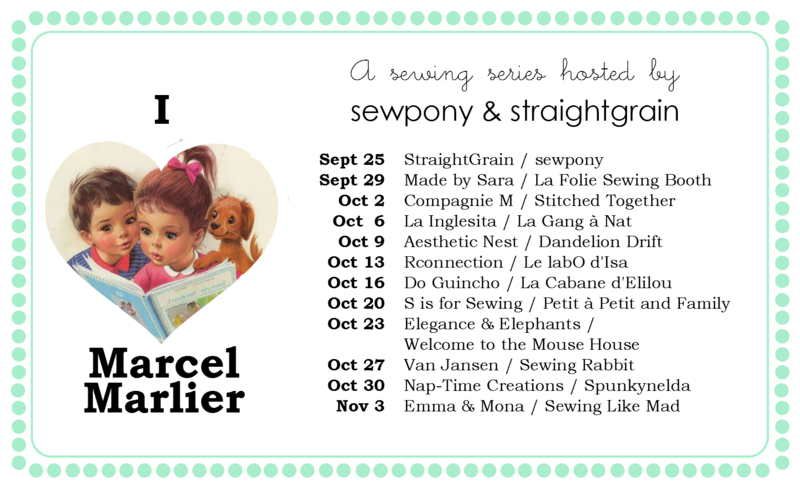 Hi there:) I am excited to introduce our first two guests for An and my new sewing series, I (heart) Marcel Marlier. Sara writes the blog, Made by Sara and I have come to know her a little over the past couple of months. Sara lives in Portugal and is a keen sewer for her three children. Check out this gorgeous Meridian jacket she shared recently. 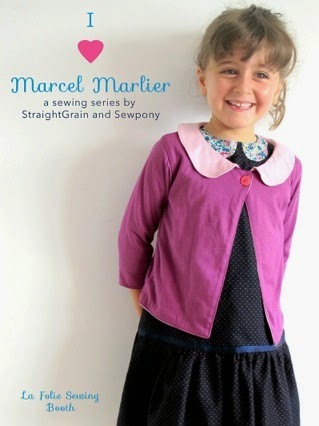 It so happens that Sara is a big Marcel Marlier fan and loved reading these books as a little girl. I can't wait to see more of what she made her youngest daughter here. 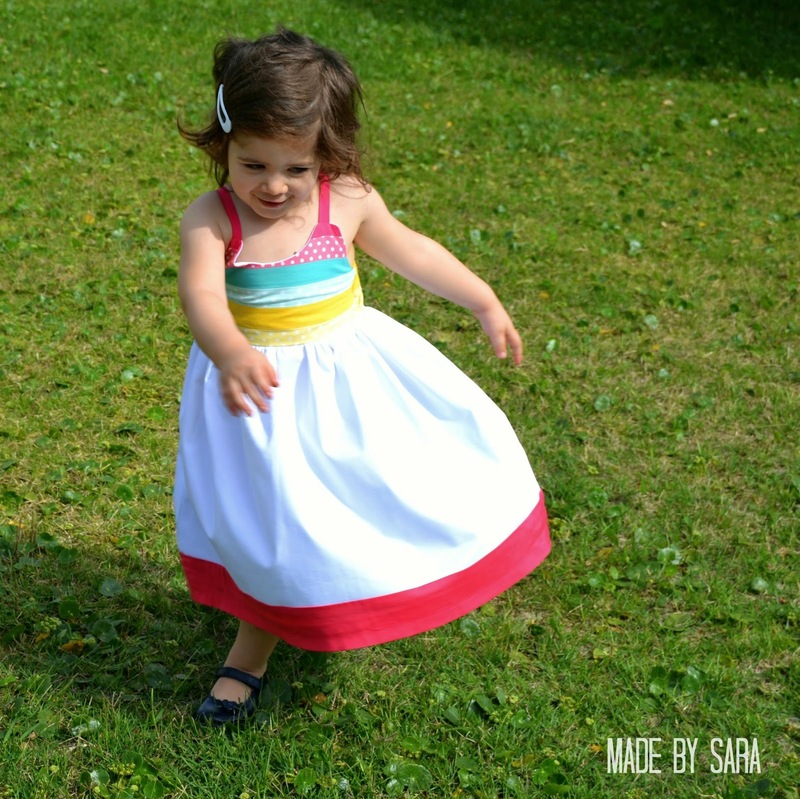 If you are inspired to sew along, please read how here.